Lunch Box Ideas to Make School Lunch Special! This is a sponsored post written by me on behalf of Sara Lee® Bread. However all opinions are authentic and my own. Please see my disclosure policy. Plan Out Packed Lunches – Use this free printable packed lunch planner to prepare for your week ahead. Reference this Pack a Lunch Printable – Use this printable chart to make sure your hitting all food groups when you pack the kids lunches. Make a Lunch Packing Station – Use a cart to keep all lunch box supplies in one spot and easy for the kids to help with. Pack Frozen Smoothies – Freeze fruit smoothies before packing them and they’ll be thawed by lunch time! Freeze PB&Js – Make lots of peanut butter and jelly sandwiches at once and freeze them to grab for lunches. Make Easy Energy Balls – Let the kids help you mix these protein-packed energy balls on the weekend to toss in their lunch boxes throughout the week. Make Sandwiches More Fun – Use fun sandwich cutters and sandwich molds to make the kids’ sandwiches more fun. Send a No-Brown Sliced Apple – Use this clever trick to pack a sliced apple with no browning! Drain the Messy Juice – Try this trick to drain the often-messy juice from a fruit cup before packing it. Use Fun Picks – Add fun bento picks to finger food to surprise the kids when they open their lunch box! Make a Frozen Sponge Ice Pack – Use a frozen sponge for an easy – and table-cleaning – ice pack! Add LEGOs! 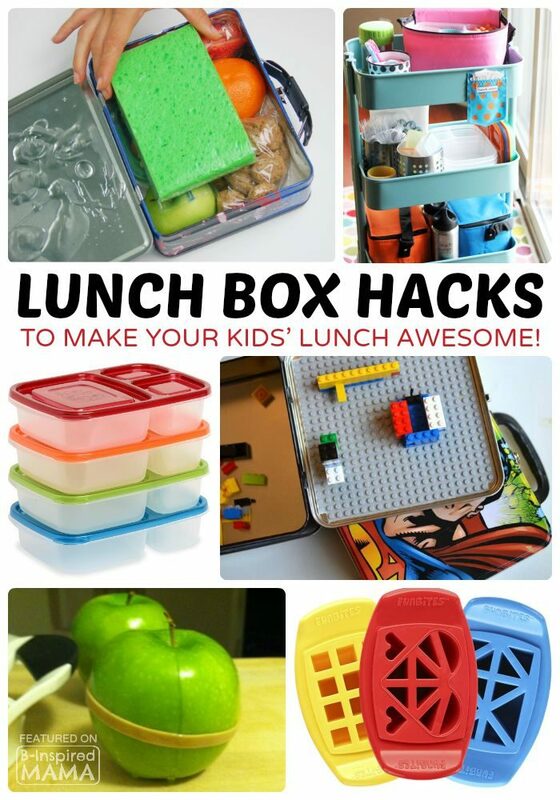 – Add a LEGO base plate to the lid of your kiddo’s lunch box and a small baggie of LEGOs for them to build on it. 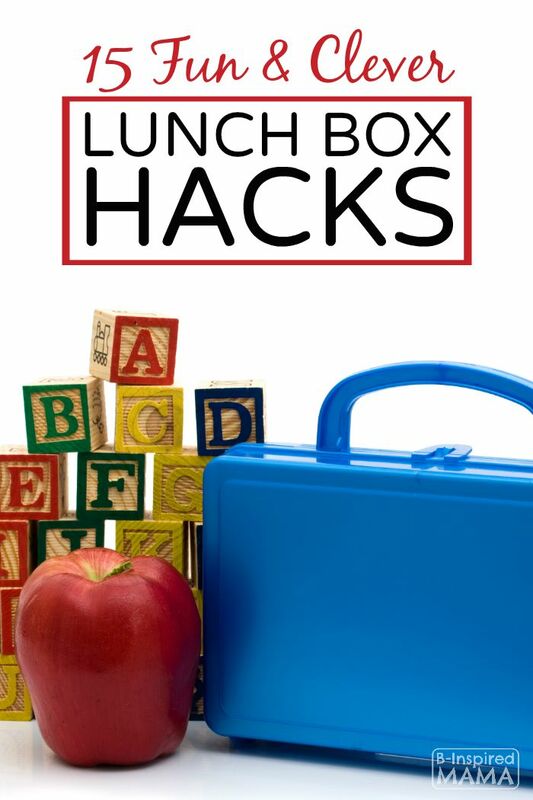 Utilize Compartments – Use compartmentalized lunch box containers to make packing different eats easier. Print Personal “Lovable Lunch Notes” to Make Your Kids Feel Special! Why would we even care that our kids’ lunches are fun? To make them feel special and foster a connection even when we’re apart, of course! 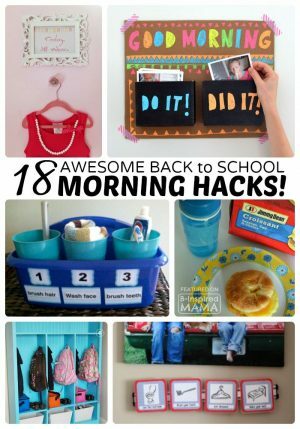 Sara Lee® Bread wants to help you with that this back to school season. 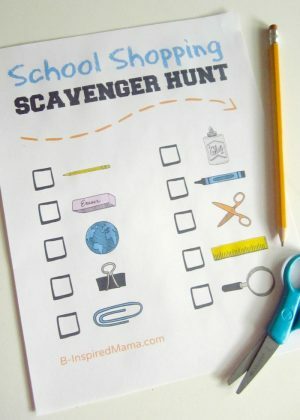 They’ve created LovableLunchNotes.com for you to visit each week to make and print FREE personalized lunch notes for your kids. There are 30 different lunch note designs that can be personalized with your child’s name before printing. I think that’ll make my kids feel pretty special! Print Your Personalized “Lovable Lunch Notes” HERE! 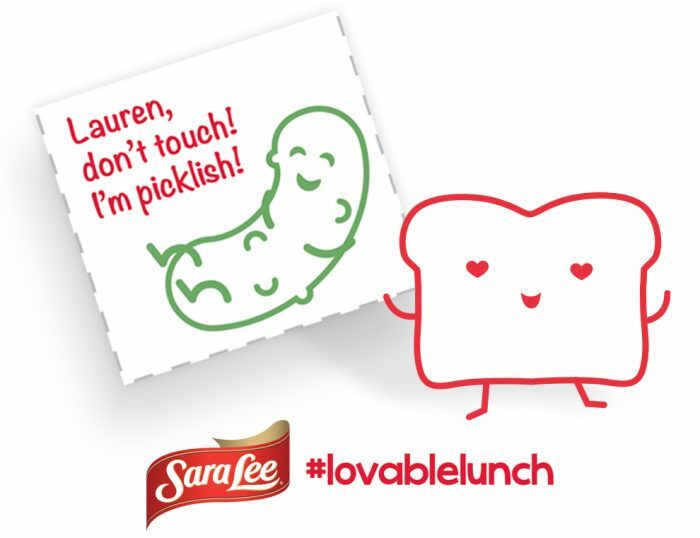 Share the Lunch Box Love with Sara Lee® Bread, Too! Sandwiches will be standard in my kids’ lunch boxes. They’re easy to customize, so I always know they’ll eat ’em. Sawyer loves a classic PB&J, while my Priscilla is a meat and cheese sandwich girl. And Sara Lee® Bread is perfect for their lunch box sandwiches, because it’s great tasting and wholesome, too. 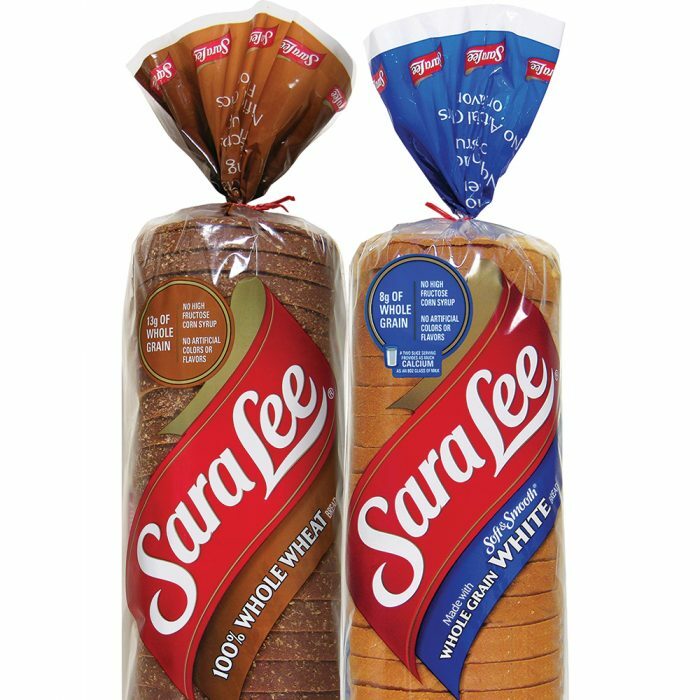 And as a mama, I’m glad to know that Sara Lee® Bread is dedicated to baking soft bread with quality ingredients that have no high fructose corn syrup, artificial colors or flavors. Plus, there are 18 varieties, so there’s another fun way to customize the kids’ sandwiches! What do you do to make your kids packed lunches special? Have any lunch box ideas to share? Tell us about them in the comments below! Previous Post: « What Do Kids Learn in First Grade? + Activities, Too! As a teacher I do not recommend the lego idea. Often by the time we get settled down for lunch and I have helped everyone open everything, there is actually only 20 minutes of eating time. So if you want your child and the children around them to eat the food you packed, they don’t need legos as a distraction. Thanks for that feedback! That definitely makes sense given your time constraints. It does make me sad, though that they have such short lunch times. (Which, I know isn’t probably by your choice!) I think that can be such a valuable time for learning socialization skills.